Would you like to add an image counter to your Envira Album lightbox? 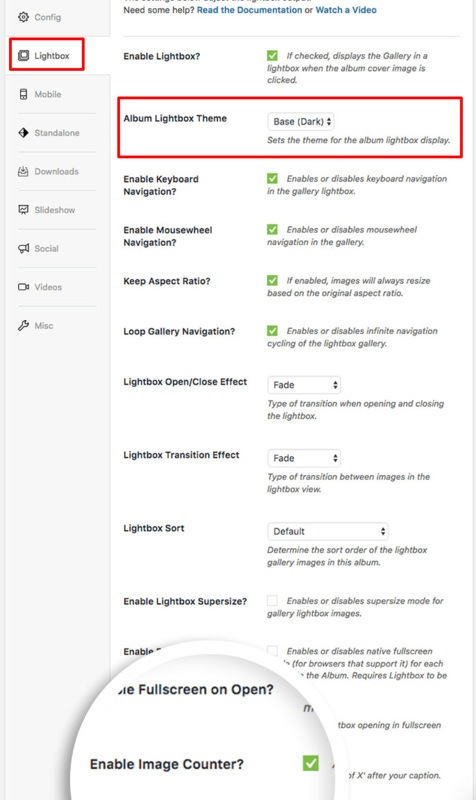 With Envira, it’s as easy as the click of a button for your album’s configuration. This tutorial will help show you how to add an image counter to your album lightbox. Your first step is to create a new album or edit an existing album. You can follow along with our documentation for Envira Albums Addon. Finally, click Publish or Update on your album to save the changes. And that’s it! You’ve successfully set up your album to use a lightbox image counter! If you’d like to see how to do this for galleries, check out our tutorial on How To Add Image Counter to Gallery Lightbox.